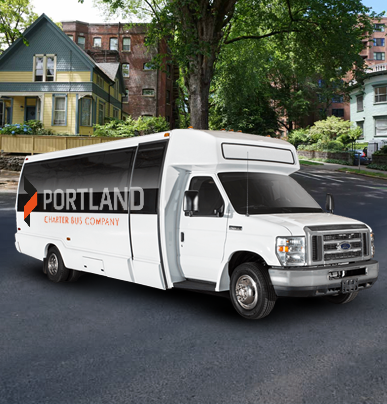 As the smallest minibus option, the 18-passenger model is perfect for small traveling families, church groups, faculty meetings, or shuttle services. 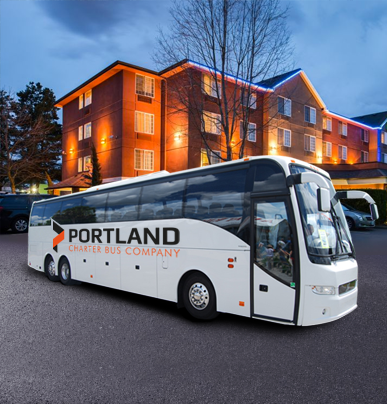 You’ll still enjoy comfortable travels with plush seating, WiFi, overhead storage, and more to ensure an enjoyable trip. 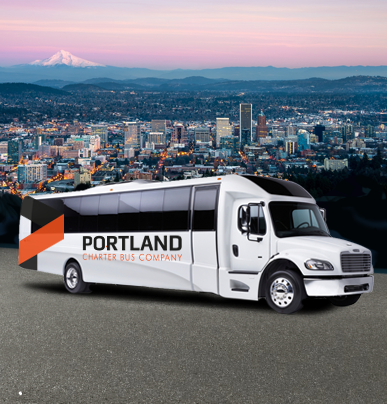 Call Portland Charter Bus Company at 503-922-0114 to receive a free, no-obligation quote and to learn more about our services! 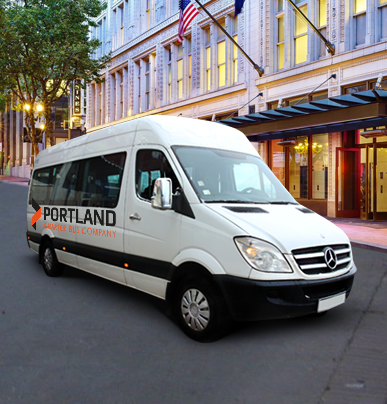 We’re experts at group transportation to weddings, sporting events, business meetings, field trips, and more. 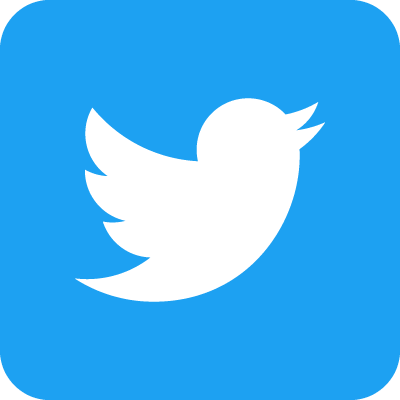 No matter your group’s needs, we’ve got you covered.